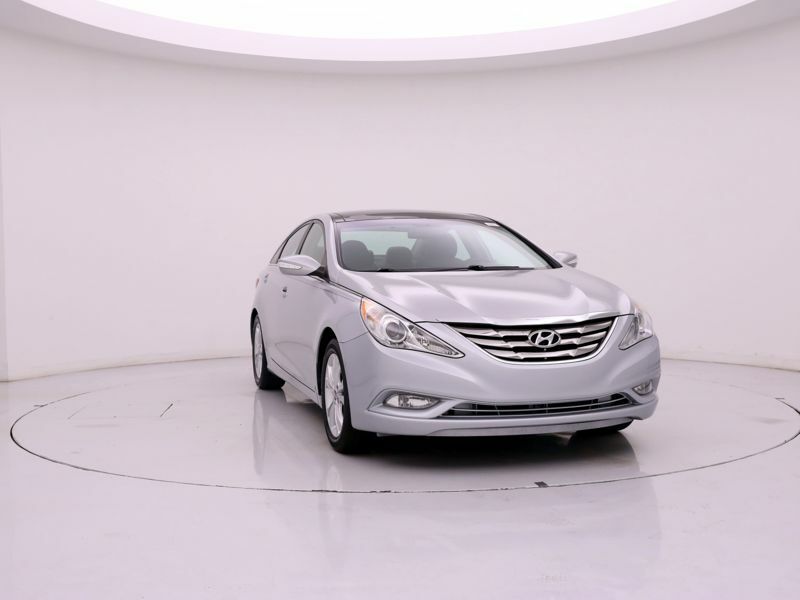 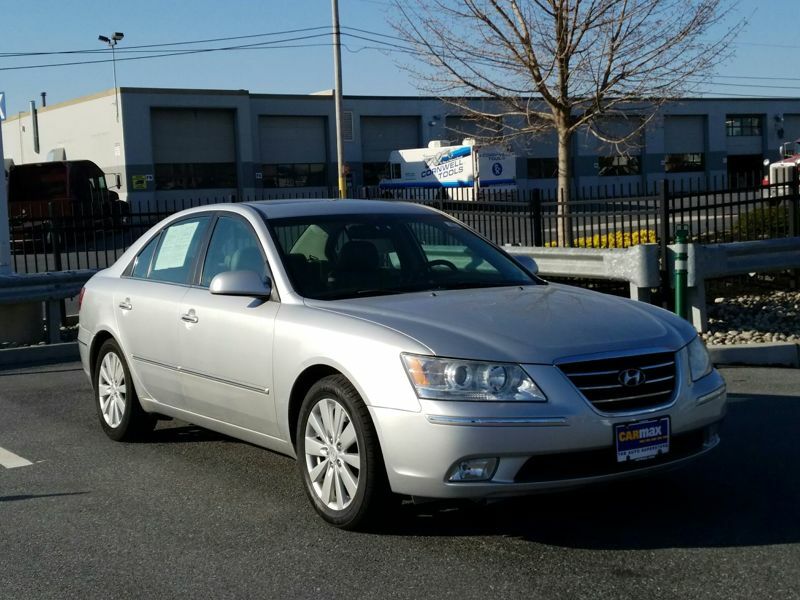 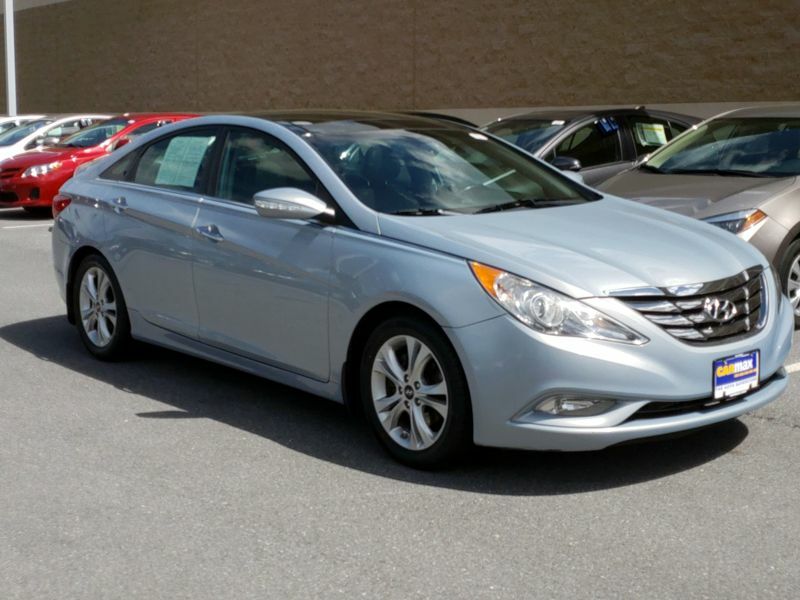 Transmission: Automatic Color:Silver Interior Color: Gray Average Vehicle Review: (4.574 reviews) I love this car!. 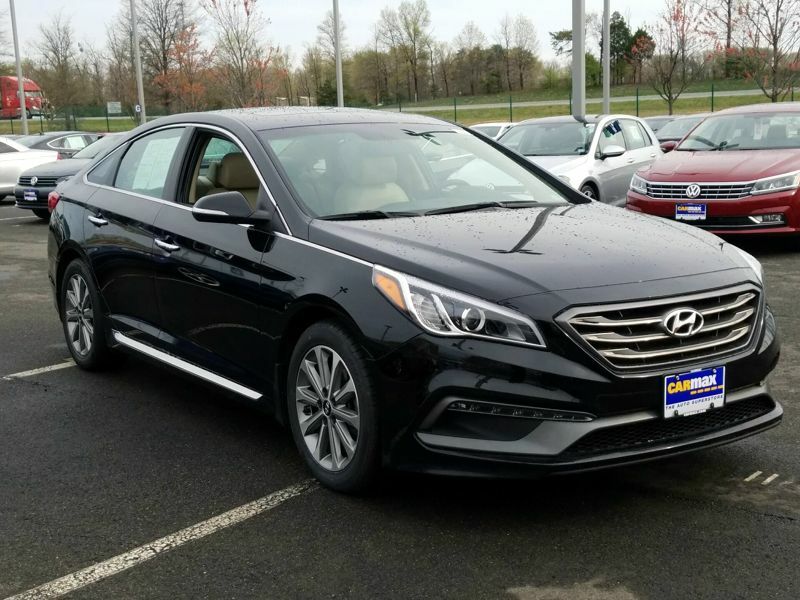 I've owned five BMWs and decided to go for value with my next car. 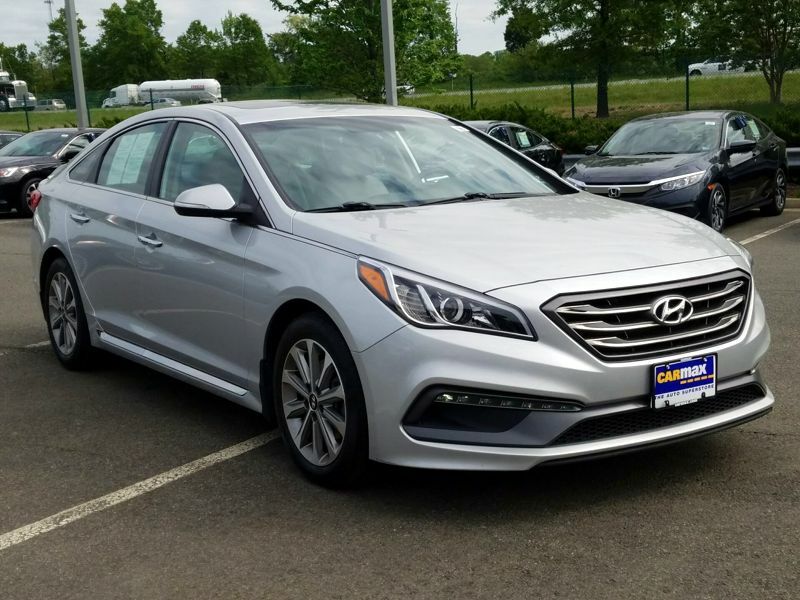 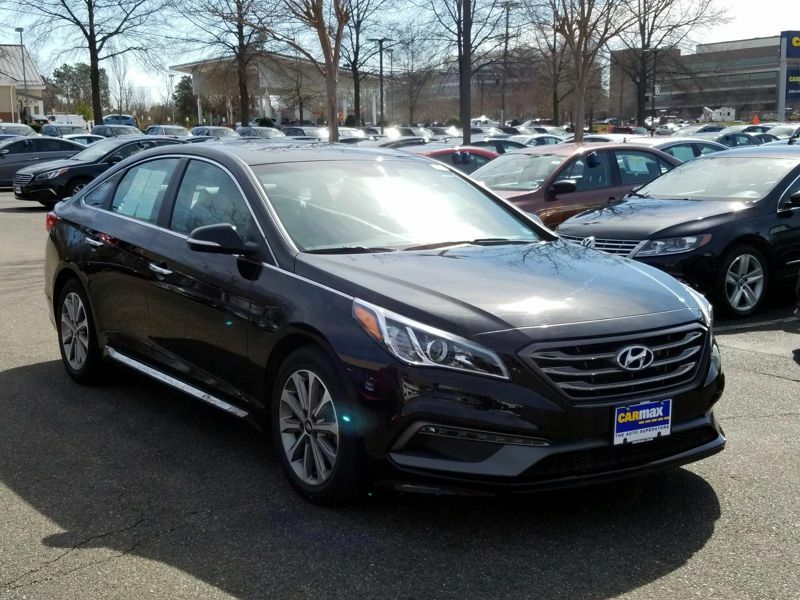 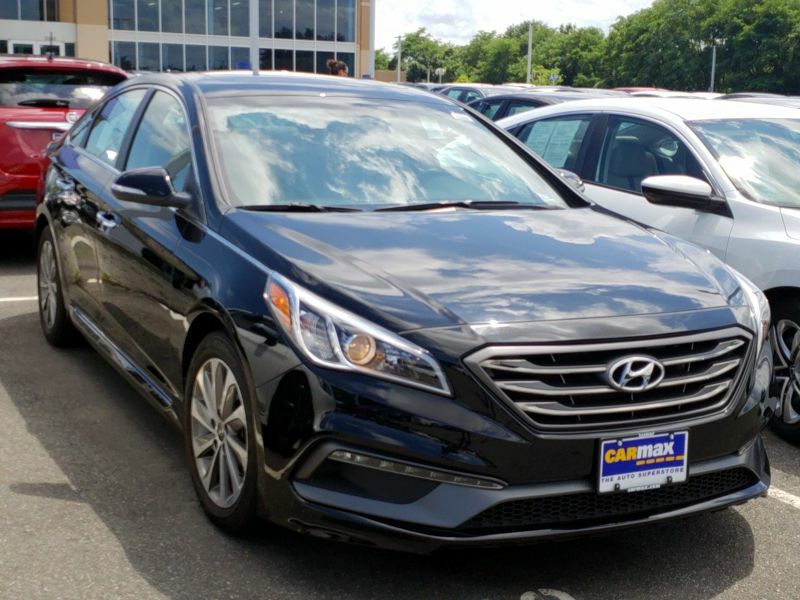 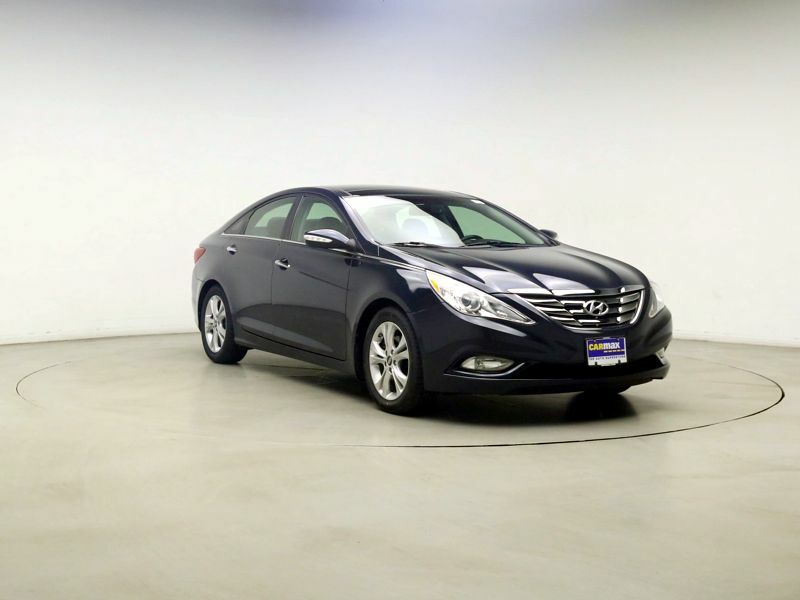 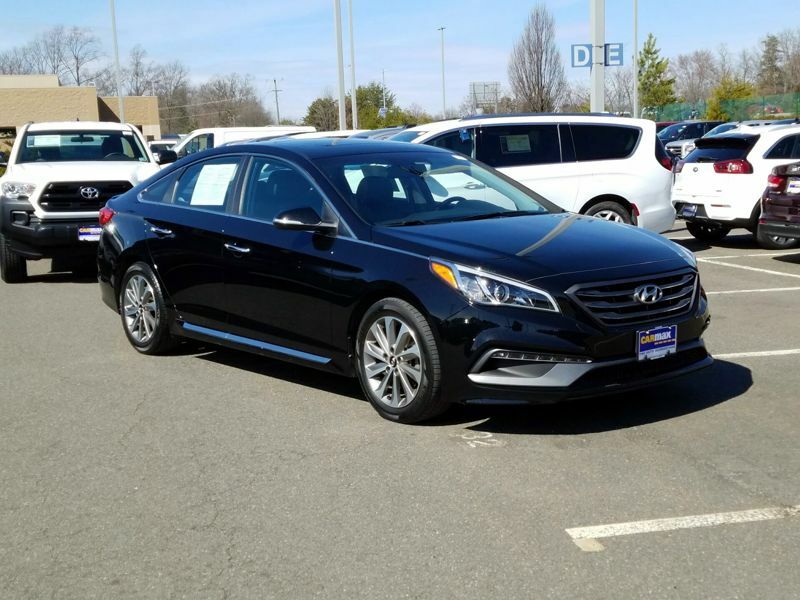 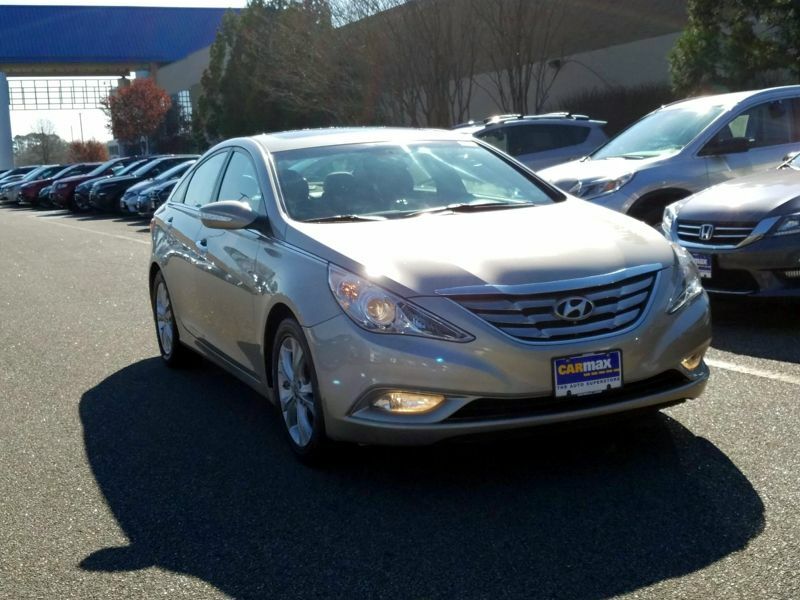 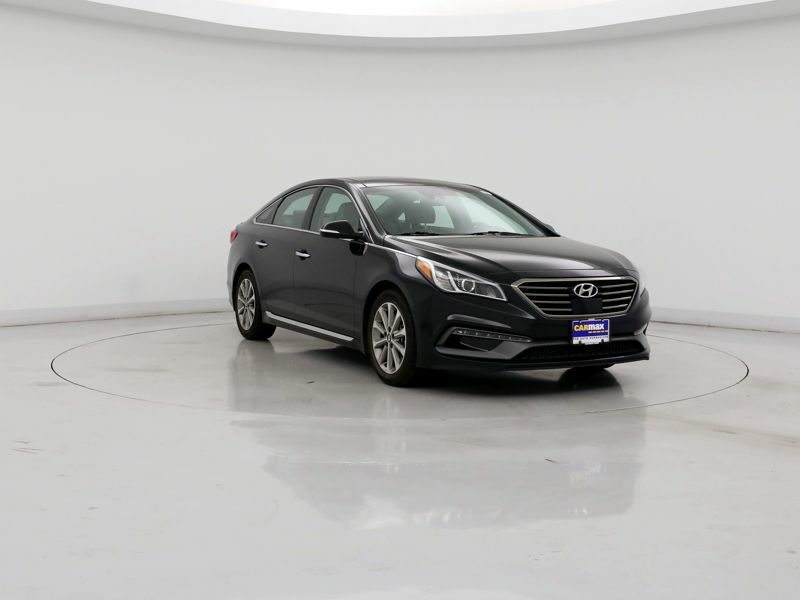 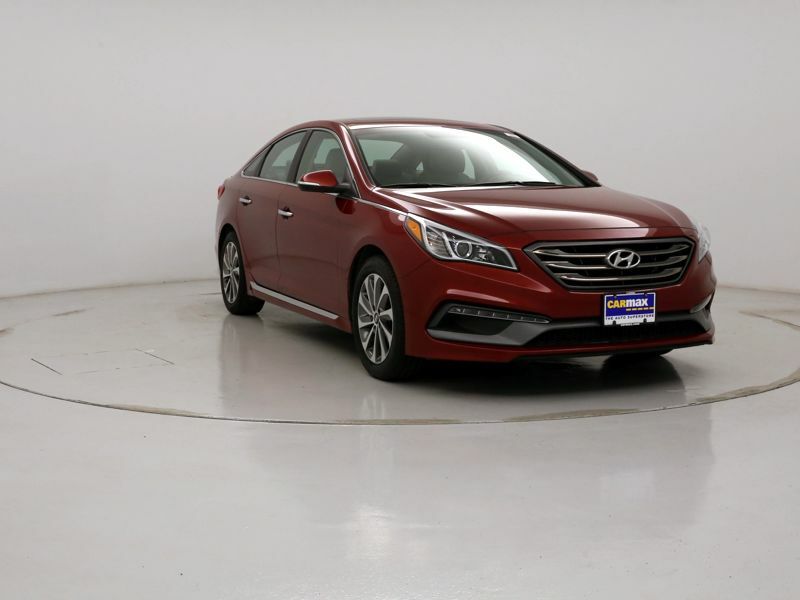 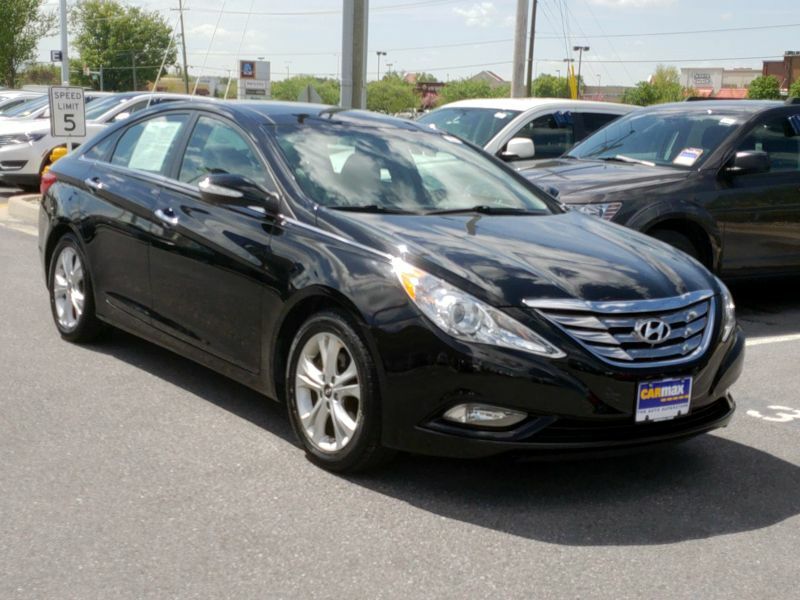 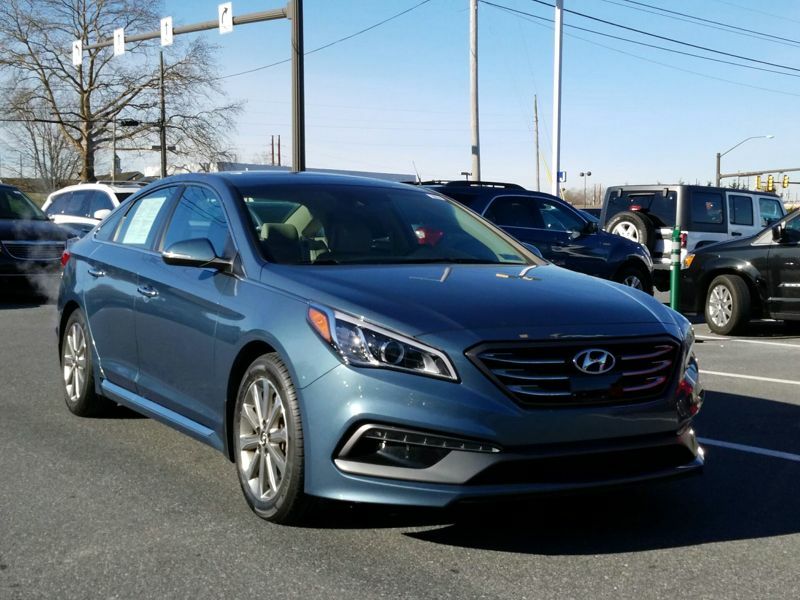 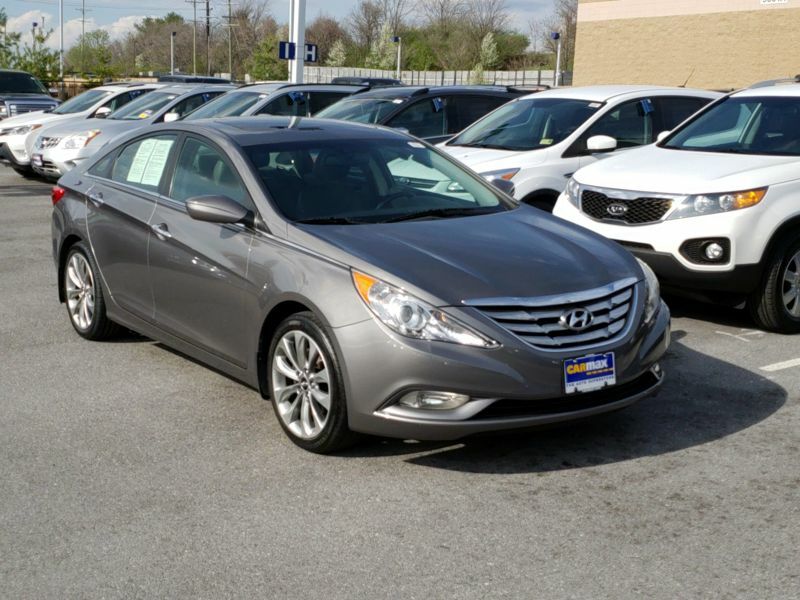 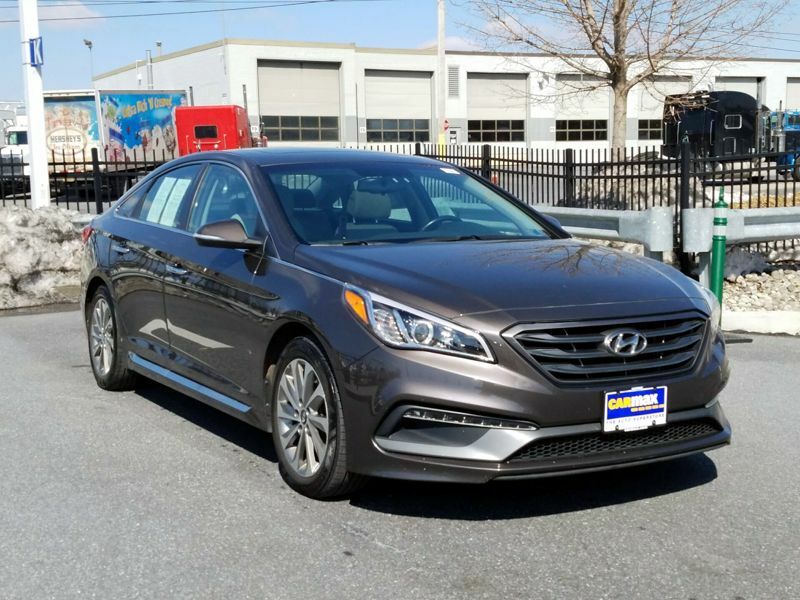 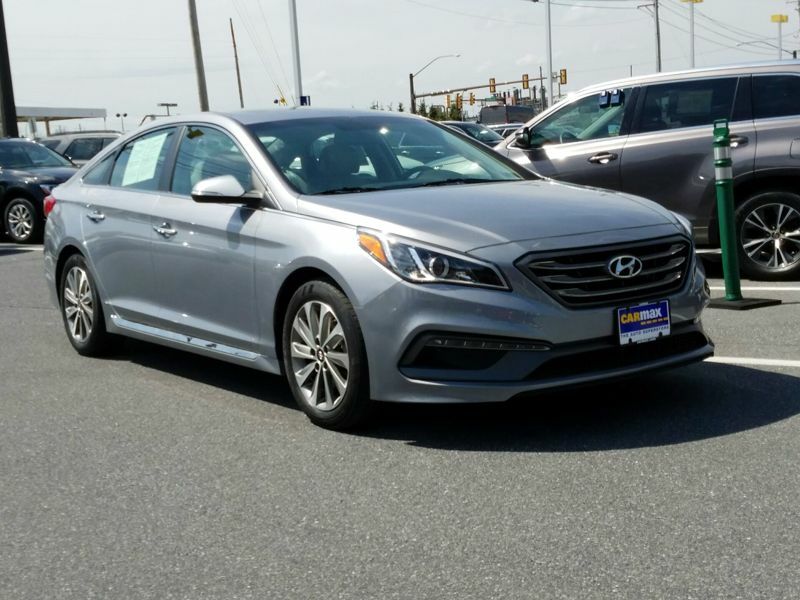 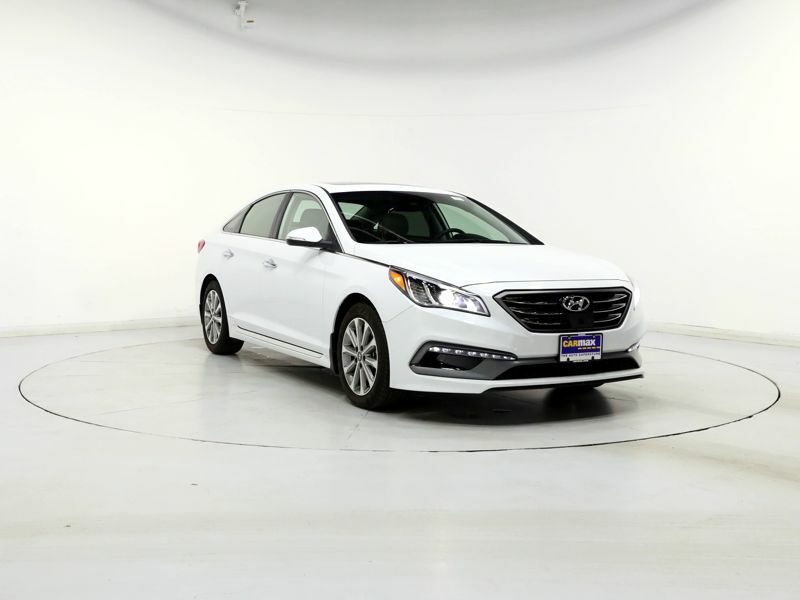 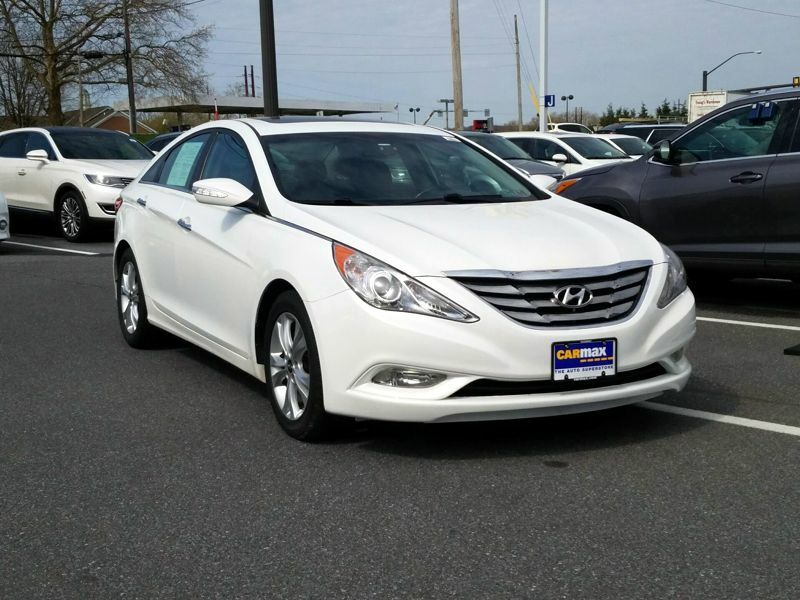 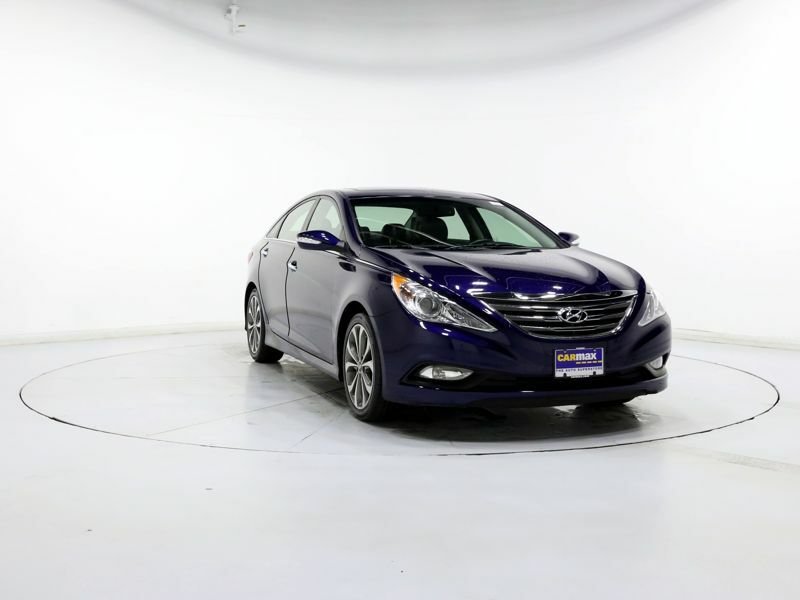 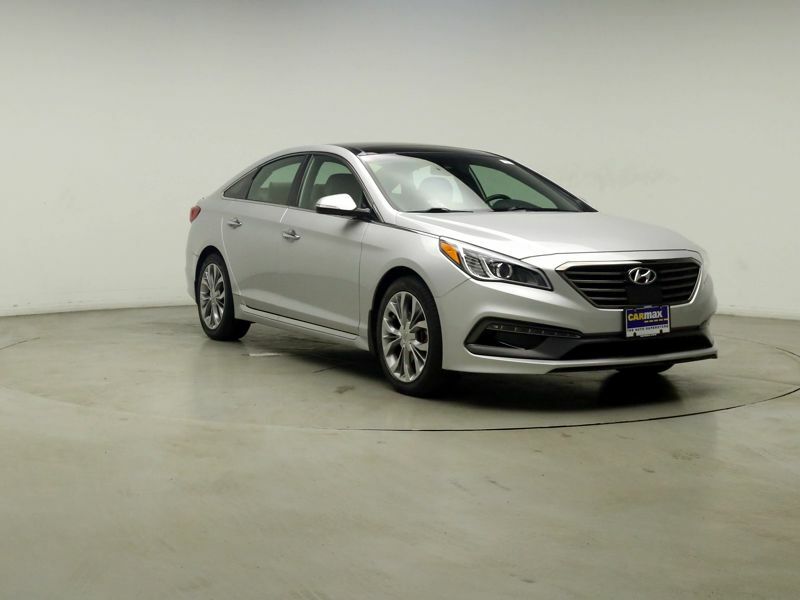 In my opinion, my Hyundai Sonata Eco is the best value for a sedan.The technology package is incredible, with the 7-speed transmission it accelerates like it has a six cylinder engine, I can drive it about 600 miles on the highway on one tank of gas, it has a huge trunk, the warranty is better than most other car makers, and it looks like a $30k+ car.